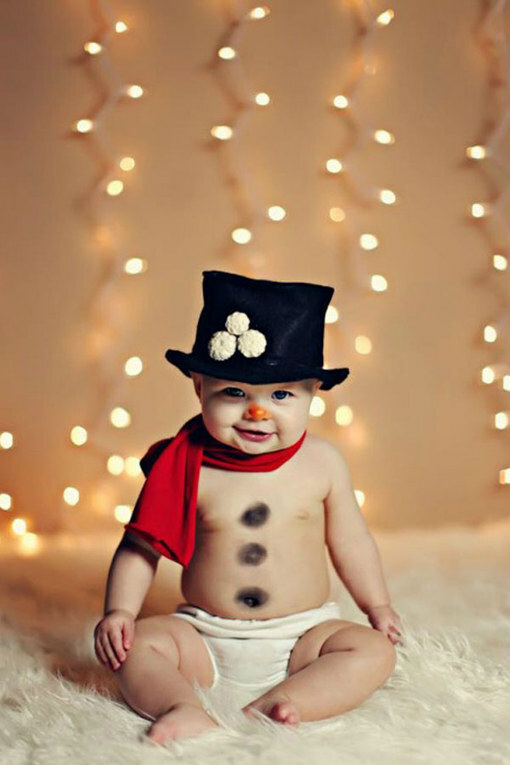 Home / Parenting / Baby / Christmas Baby Photos That Will Make You Say "Awww"
You're going to be in the cutest, "Awww" inducing outfits EVER. From the naked Snowman to cheeky Rudolph and the man himself, Santa Claus, these photos will make you smile and sniff. Ladies ready to die of maximum cuteness.